A drink says a lot about a person so if someone orders a cocktail made with Bogart Spirits, you know that person has impeccable tastes. 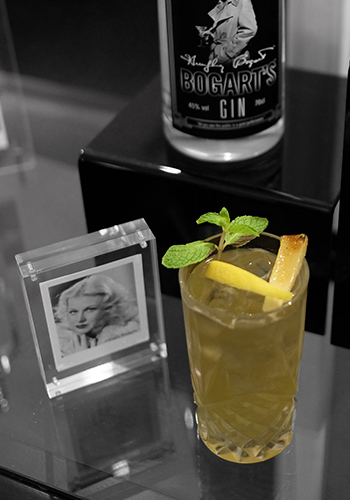 Created by ROK Drinks and the Humphrey Bogart Estate, Bogart Spirits was inspired by one of the classiest men in history, Humphrey Bogart who was a film star, a style icon, a sailor and dashing lover (to Lauren Bacall). 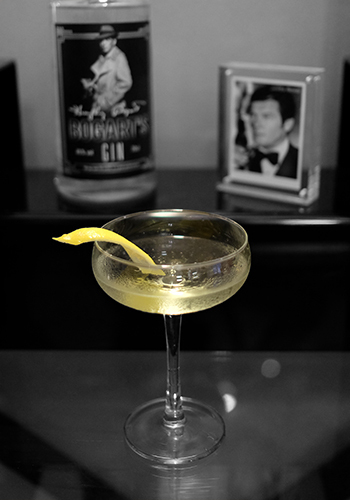 The collection of spirits, which just launched in Malaysia, pays tribute to the man and his impeccable tastes. The Bogart's Rum, crystal clear in colour, marries the flavours of almond and coconut flawlessly while giving off an aroma of light caramel and citrus zests. Then there's Bogart's Gin. It's hand-crafted and distilled with Italian juniper berries, vine ripened cucumber, coriander, lavender, macadamia nuts and citrus zests to create an incredibly smooth yet complex spirit. And finally, there's Bogart's Vodka, made from the highest quality American grains and distilled seven times. It's super smooth, silky dry and has a light fruity body with a peppery finish. 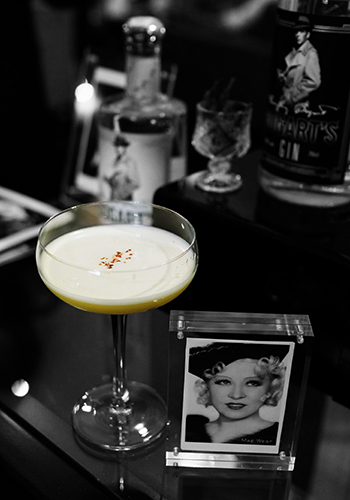 To celebrate the launch, Johnnie the Barman has created five cocktails that pays homage to the female icons of Bogart's time, such as Ginger Rogers, Mae West, Jean Harlow, Coco Chanel and James Bond's lover, Vesper. Each cocktail is priced at RM45 nett. 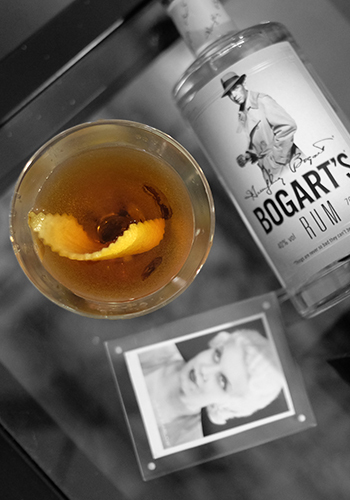 The Bogart's Collection is exclusively available at The Smoke House, Majestic Kuala Lumpur. For a glass of each spirit, it's RM45 nett and it's RM600 for a bottle. On top of all that, The Smoke House is introducing a new Gentlemen's Club membership. 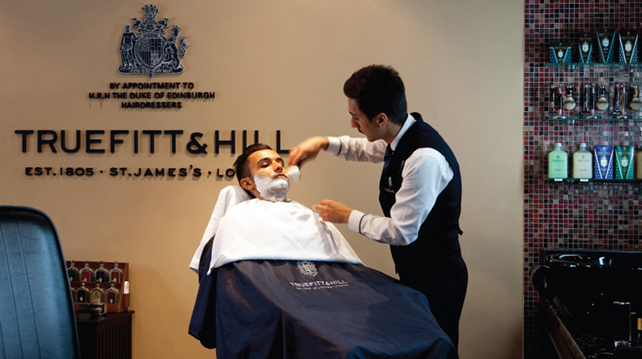 The new package includes two complimentary dining vouchers for two at Contango, one complimentary stay in A Colonial Suite for 3D2N, 12 Royal Cut Barber Service at Truefitt and Hill, a 20% discount on any purchase of liquor and cigars and a personalised smoking jacket. Talk about class! 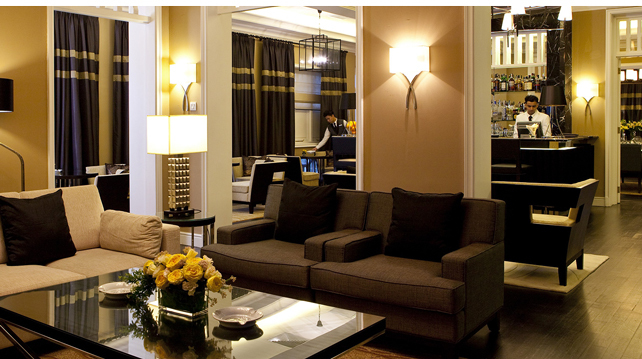 Call +603 2785 8000 or email info@ytlhotels.com.my to sign up for your membership now. Our favourite pairing at the Port Charlotte relaunch – RANKED! A peaty whisky can go with many things, including ‘into’ a cocktail. 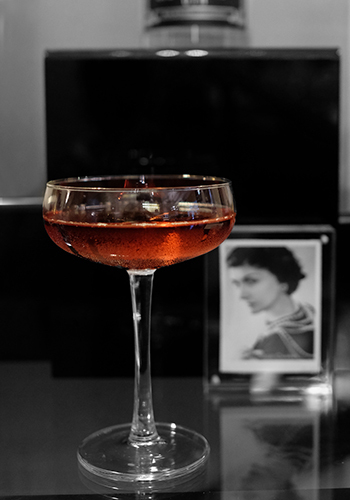 We rounded up some of the best bars and clubs in town for some fun with your gals. Good food, good drinks, and the rest is up to you. Plus, a surprise singles event?